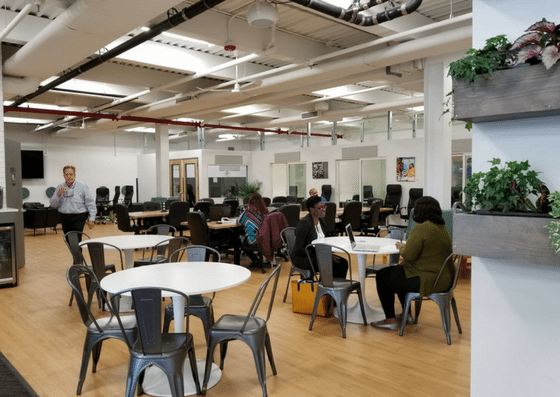 Bronx Coworking Space is a co-working center that provides a commercial shared office space, which includes floating desks, meeting rooms, and private offices. 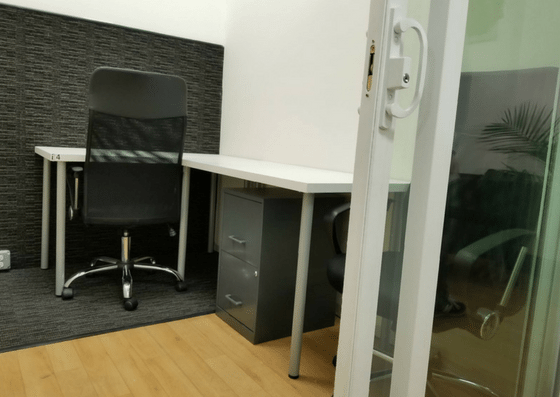 Access to their desks costs $25/day or $250/month. 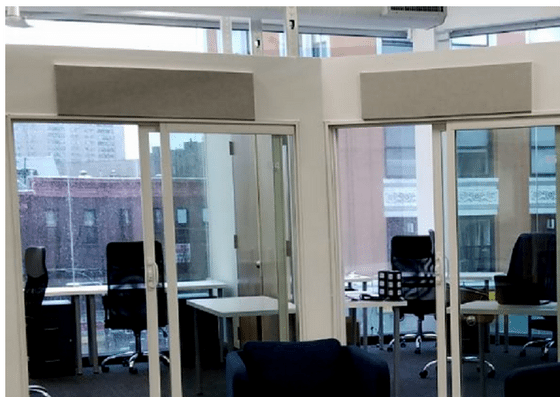 Their private offices start at $525, while their meeting rooms cost $35-$45/hour. Their amenities include print services, personal lockers, mail delivery services, and more. 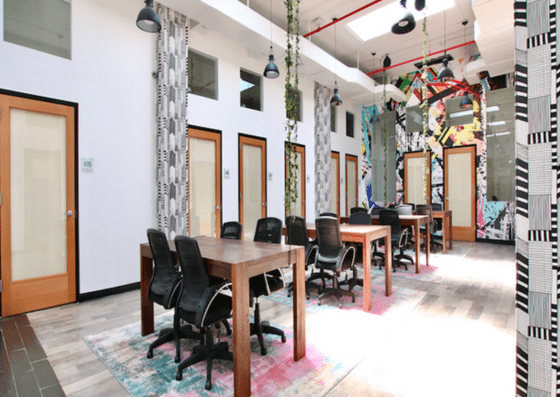 Pricing for Bronx Coworking Space’s floating desks depend on the frequency of use. One-day pass is $25, a 7-day pass is $125, while a monthly pass is $250. 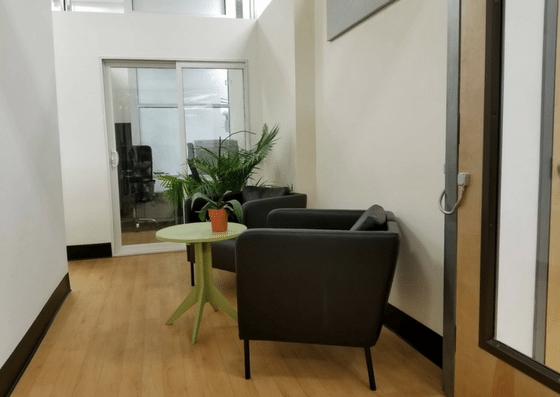 Their private offices start at $525/month. 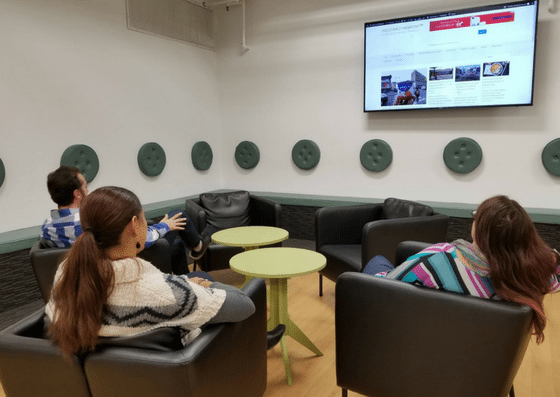 Rental of meeting rooms ranges from $35-$45/hour depending on the number of people, while their seminar room’s rental is $75/hour. For service details and promos, click here.